This novel, by George Saunders, won the Man Booker Prize in 2017, and I felt obliged to read it. 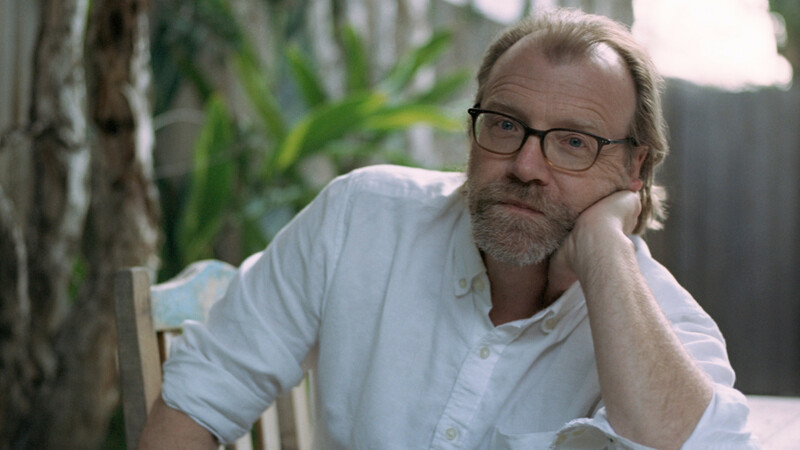 George Saunders – according to the bio included in the book – is the author of nine books, including Tenth of December, which was a finalist for the National Book Award and won the inaugural Folio Prize (for the best work of fiction in English) and the Story Prize (best short story collection). He has received MacArthur and Guggenheim fellowships and the PEN/Malamud Prize for excellence in the short story and was recently elected to the American Academy of Arts and Sciences. In 2013, he was named one of the world’s 100 most influential people by Time magazine. He teaches in the creative writing program at Syracuse University. For me, Lincoln in the Bardo was not an easy or a captivating read. This was due, in part to the author’s technique of presenting the ghost’s dialogue frequently as fragmented hints (which is fine for ‘ghost speak’ but doesn’t make easy reading). I also felt that the ghost stories did not always mesh well with the Lincoln tragedy. In my opinion, the author was trying to do too much in one novel. Interestingly, I don’t recall seeing the word ‘bardo’ mentioned in the novel itself. Bardo is a Buddhist concept of a transitional state between death and rebirth. Two other minor comments. I think the title of this novel should have been: Willie Lincoln in Limbo. As a Buddhist concept, ‘bardo’ does not fit well in a Christian setting; bardo is a state, so the definite article ‘the’ is unnecessary – one wouldn’t say ‘in the coma’; and Lincoln (the President) was not in bardo – his son was. But my suggested title is not as intriguing. At the conclusion of the book, there are 11 ‘Reading Group Questions and Topics for Discussion’. This says to me: ‘ I am not only the author, I am a distinguished academic’: hubris. For me, this is another example of the Man Booker Prize Committee selecting works which are intriguing, different, innovative, rather than lucid, beautiful and memorable.